Companies that manufacture, sell and use chemicals are currently facing new challenges presented by the requirements on the management of chemicals in the workplace introduced by the REACH and CLP (Classification, Labelling and Packaging) Regulations. It’s important for anyone involved with the use of chemicals to make sure they’re aware of the legislation and how to implement it. There are requirements, particularly in REACH, that are new and only experience will tell us how they can be implemented effectively. The North West and North Wales region of BOHS has organised a meeting on REACH and CLP that will focus on the experiences of occupational hygienists who have been involved in implementing the legislation, bringing out the lessons learned. The CLP Regulations have introduced major changes for the suppliers of hazardous substances and preparations, including new classifications scheme, changes to the familiar hazard symbols and the replacement of R and S phrases by hazard and precautionary statements. Dale’s presentation will concentrate on her practical experience of the activities and challenges associated with implementing CLP on a Global/Pan-European basis in a multinational pharmaceutical company. Alex will talk about his role as an occupational hygienist with responsibility for Chemicals policy and implementation of REACH in a multinational manufacturing company. 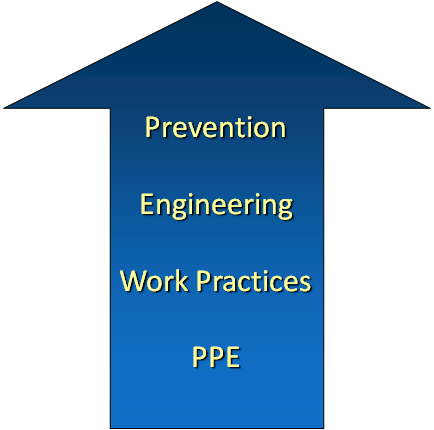 Particular emphasis will be given to the challenges facing “downstream users” and how occupational hygienists have been involved in implementing REACH in his organisation. In her work as a consultant assisting clients with the implementation of REACH, Tracey has been involved in preparing exposure scenarios and recommending risk management measures for clients. In her presentation, Tracey will talk about her experiences, illustrating them with case studies. She will cover collection of process descriptions and exposure monitoring (including the use of questionnaires), modelling exposure (Ecetoc, MEASE and ART), generic exposure scenarios and risk characterisation. It’s a simple question but it requires a complicated answer!! Users of substances and products that are mixtures of several different substances need to know what they contain if they are to make a proper assessment of the risks and decide on what control measures need to be implemented. 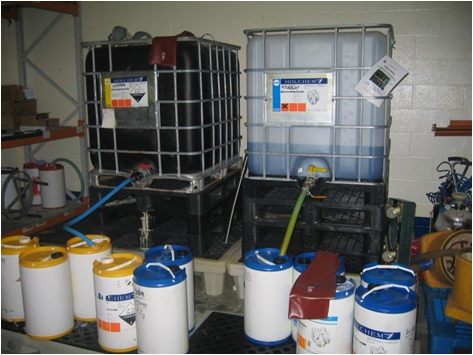 However, suppliers are often reluctant to disclose the exact make up of mixtures for commercial reasons. They don’t want their competitors (and sometimes their customers) to know the composition of their products. In some cases they may be reluctant to declare the presence of a hazardous minor ingredient as they are concerned that customers may be put off from purchasing the material. A few years ago I had a case where a supplier did not disclose the presence of an isocyanate pre-polymer in the hardener component of a two-pack a polyurethane paint because they did not consider it to be hazardous. Pre-polymers still have active isocyanate groups and exposure to them could lead to respiratory sensitisation and asthma in some individuals. Their argument, when I spoke to them on the telephone, was that the pre-polymer wasn’t volatile and so vapours wouldn’t be given off. 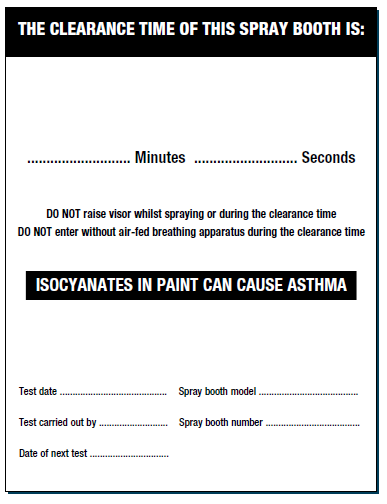 That may have been true, but this paint was being sprayed and workers could inhale mist containing unreacted isocyanate, which would have been a significant health risk. 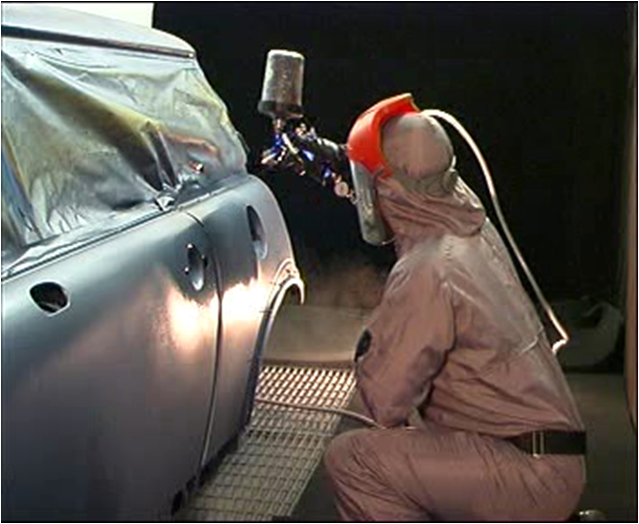 The users needed to know that the isocyanates were present in the paint as this would be a major consideration when deciding on appropriate control measures. Until recently the provision of information to users on labels and SDSs were both covered by the Chemicals (Hazard Information and Packaging for Supply) Regulations (CHIP) . Recent changes in the legislative framework in Europe means that labelling is subject to the Classification Labelling and Packaging (CLP) Regulation, which is being implemented in the UK by CHIP 2009*, while the requirements for Safety Data Sheets are set out in REACH*. These Regulations are complex and can be difficult to interpret and different suppliers may take different approaches to what they will disclose. 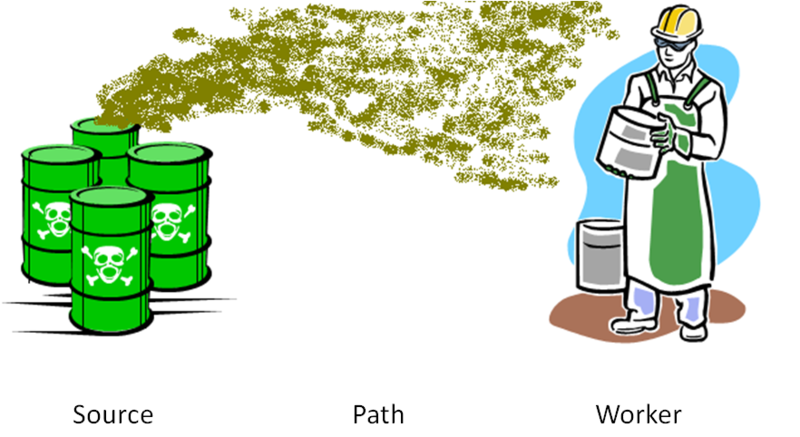 In essence the more toxic the substance, the more likely that it’s presence will be declared at a low level on the SDS. However, the information provided does depend on the supplier, as REACH does not require them to declare all the ingredients in a mixture. With mixtures containing “dangerous substances” (as defined by the CLP Regulations), suppliers are expected to list substances classified as such, together with their concentration or concentration range in the mixture. 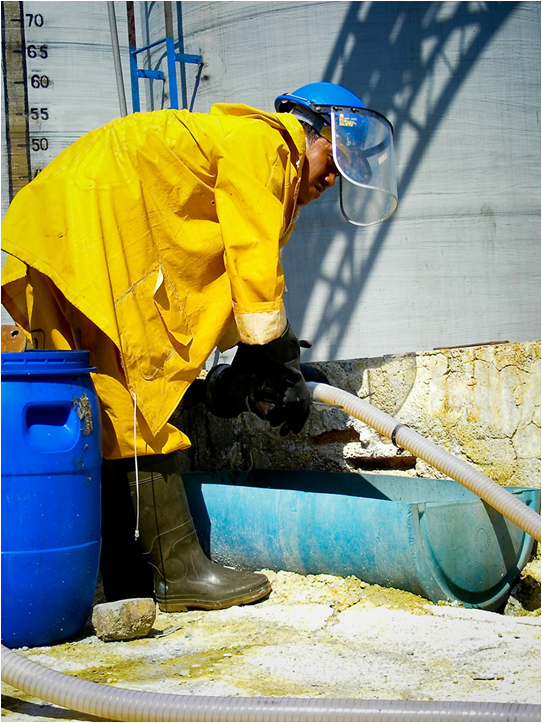 The “trigger” concentration normally depending on the criteria in the CLP Regulations used to determine whether a substance is classified for a particular hazard. So, for example, a carcinogen should be declared if it is present at a concentration greater than 0.1% by weight. The mixture would have to be classified as a carcinogen under CLP if this amount was present and users would need to know why the product had been classified as such. However, with an irritant, it is possible that it may only be declared if the concentration is greater than 1% or 5%. At the end of the day, what goes on a data sheet depends on the supplier. In my experience there are very few that are good quality. I don’t expect that to change with the new legislation as its very difficult for Regulators to enforce the requirements in practice. Inhalation is normally considered to be the main route by which chemicals can enter the body. 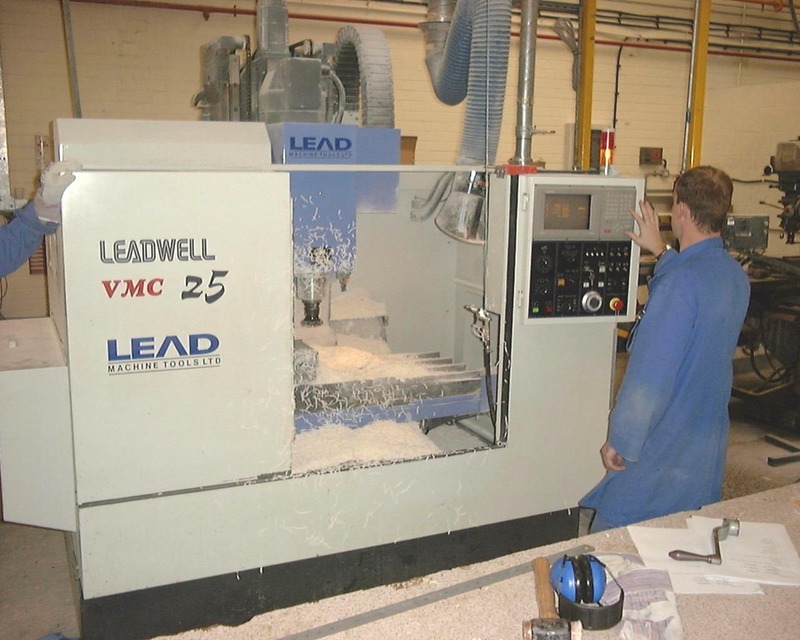 Most industrial processes where chemicals are used will create airborne dust clouds or lead to the evolution of vapours and gases which are readily inhaled and then absorbed into the bloodstream via the respiratory system. However, in some cases there is a potential risk from absorption of substances through the skin following dermal exposure, usually due to direct contact with organic liquids but sometimes through absorption of vapours. Assessing skin exposure isn’t easy. 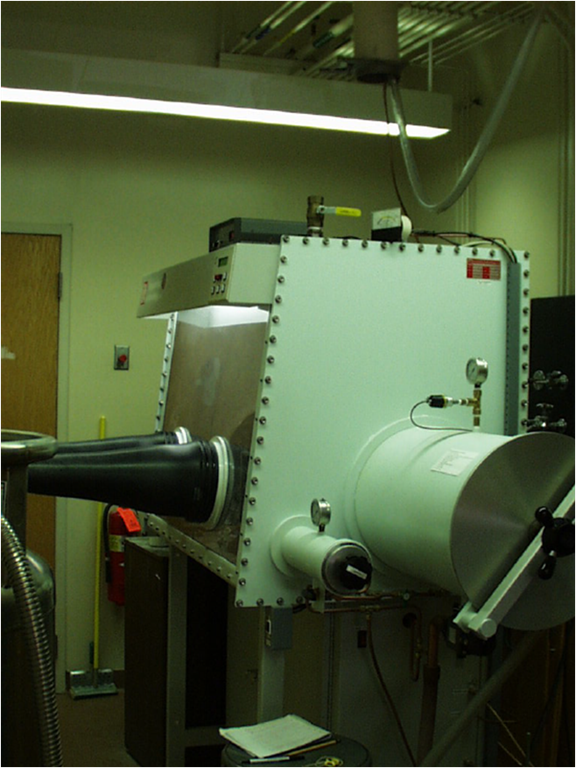 There are well established methods for estimating exposure to most common industrial chemicals by inhalation but there are a number of major difficulties involved in developing a good method for measuring uptake through the skin. 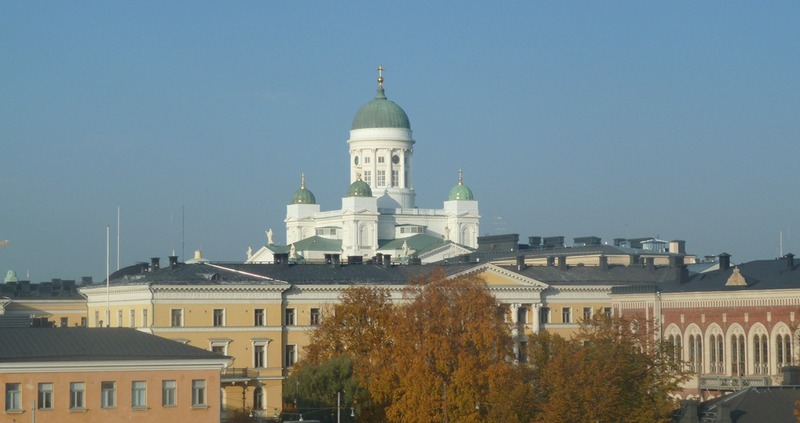 Starting in 2003, a major International conference has been held devoted to the science of skin exposure to chemicals at work and from the environment. BOHS hosted the fourth conference in Edinburgh two years ago. The latest conference was held in Toronto, Canada at the beginning of June. One of the keynote presentations was given by John Cherrie of the Institute of Occupational Medicine, and a former president of the BOHS. He provided a good summary of the current state of knowledge on skin exposure assessment. His presentation has just been posted on Slideshare and can be viewed below.